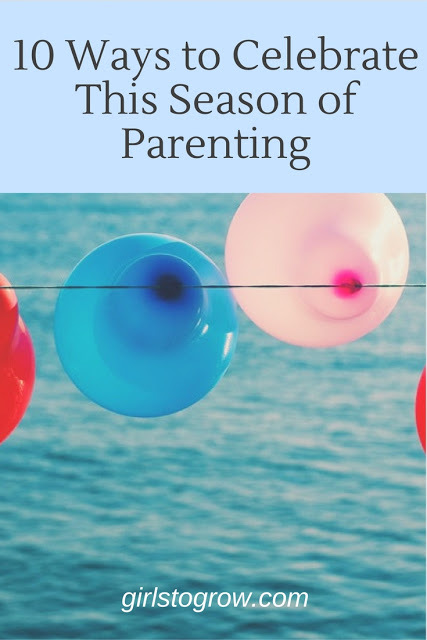 What Can You Celebrate in This Season of Parenting? This week there have been scenes that made my heart melt, that trickled my emotions right down my cheek. Standing in church on Sunday night, singing a hymn, glimpsing a dad bending over his young son, pointing out each word on the page of the hymn book as we sang. 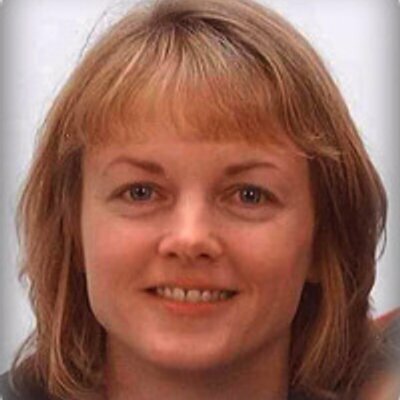 The dentist telling me my “baby” (at 13) has no more baby teeth….realizing my tooth fairy days are officially over. My brother texting a picture of his 5-year-old son in a quiet moment, when you wonder what he’s thinking and what wonderful plans God has for his future. Seeing my 15-year-old, confidently dealing with the nurse and the doctor at her sports physical, realizing how quickly I’m working myself out of a job. Sitting in the school parking lot, seeing a sweet 7th grade girl head to her dad for a hug when he arrives to pick her up. Hopes and heartaches shared with mom friends as we sit at soccer games and basketball practices, wanting all that is best for our children, and knowing there’s so much of it they’ll have to figure out on their own. Parenting moments shift from highs to lows almost as quickly as a teenage girl’s mood swings. Sometimes celebrating the little things is a big deal. So I challenge all of us to find something to celebrate today about the season we’re in. Here are ten ideas that come to mind. What can you celebrate about your season today? Well, of course I LOVE this. All of it. But if I have to pick a favorite line, it's this: "Parenting moments shift from highs to lows almost as quickly as a teenage girl's mood swings." Oh. My. Yes. We've been high and low and back again so many times just in the last week, I think I have motion sickness. But just a few minutes ago, my 13-year-old told me, "I'm sorry I was kind of snippy a few minutes ago." I hadn't even noticed, but I loved her humble apology. In fact, I need to copy it on a regular basis. Blessings to you in this wild and wonderful season of parenting, Tracey! Ah, yes – you know well this daily road I walk!! 🙂 May your ride grow ever smoother, and may we as moms continue to grow in our walk with God and gain His wisdom for each of these seasons! Wonderful things to celebrate! I appreciate your reminder that we need to celebrate these daily (or almost) things! Will & I also celebrated the NASCAR results together today: with 8 laps left, I had to leave to take Annelise to cheer, so he called me & talked through the commentary over the phone as I drove. I grew up in Charlotte *hating* NASCAR… but when baby Will fell in love with an M&M's race car? I had no choice but to fall with him. I celebrate this stage in my parenting where I feel safe leaving him while I run out and where he can communicate with me, not like a little one. Thanks for sharing great examples of what you're celebrating in your parenting season!! I can relate to both of those 😉 I'm currently enjoying a renewed appreciation for my girls' sense of humor in these teen years – it's so much fun to laugh with them about things we all "get" in the moment.